Hunter Creek Homes is your best choice when you are looking for a locally owned and operated company you can work with one-on-one. 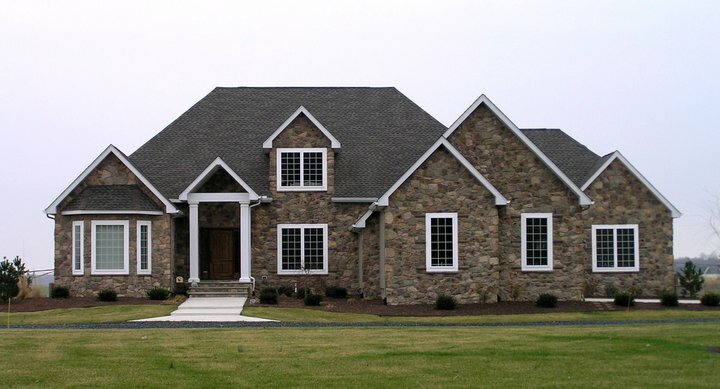 Located in Sussex County, Delaware, our team takes pride in assisting you in every step of the home design process, with a goal of 100 percent customer satisfaction. Designing your very own custom home is a big deal, and we treat it as such. Offering you a constantly evolving portfolio of land home packages, you can choose from this growing list or choose your own property. Whatever you decide, you’ve got peace of mind knowing we’re on your side. At Hunter Creek Homes, you always deal directly with the owners. We take great pride in our quality and craftsmanship of each and every house we build, making it a point to offer specialized personal attention to every detail when designing and choosing the layout of your new home. But the attention for detail doesn’t stop there. We dip deeper, always using the highest-quality building techniques and materials that go far beyond the industry standard to deliver exceptional results for you. In everything we do, we strive for a goal of long-term customer satisfaction. The home that looks great today will look great years from now! Designing and building your own custom home doesn’t have to be daunting. We are with you every step of the way to ensure all details are met, we make the whole process easier than ever. Thank you for showing interest in Hunter Creek Homes and we hope to work with you soon. We welcome the opportunity to meet and share with you the ways we can build your family a quality home you will be proud of for many years to come. Don’t hesitate to get in touch with us today and start building the home of your dreams!